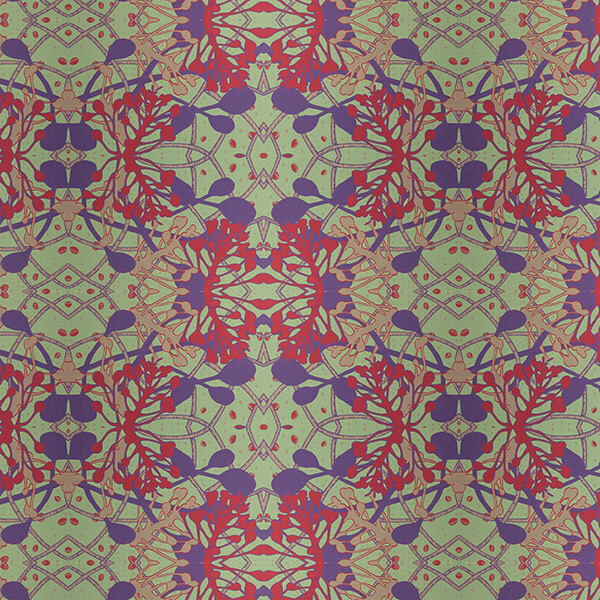 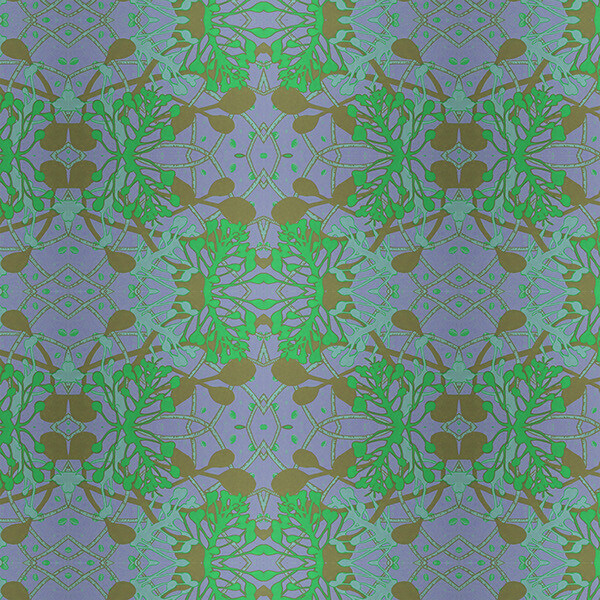 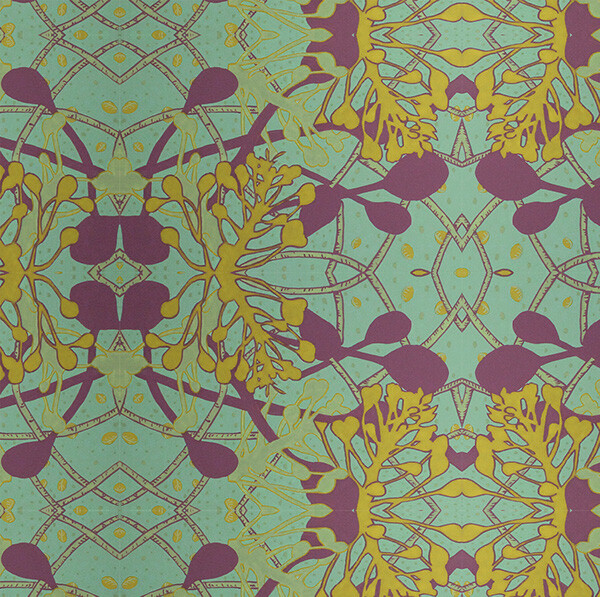 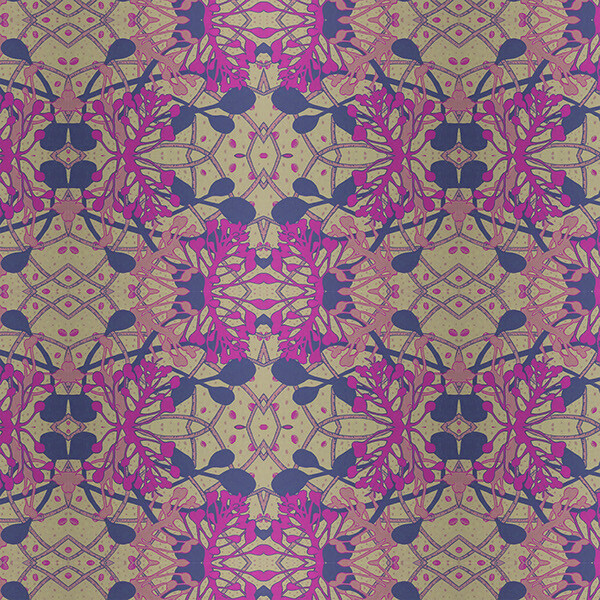 This pattern is a modern take on William Morris, Edwardian patterns. 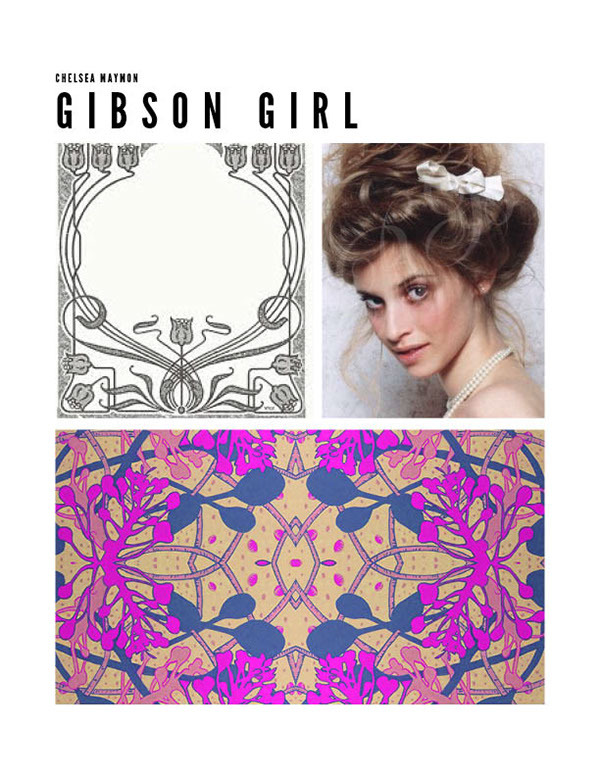 It is hand painted with guache on illustration board. 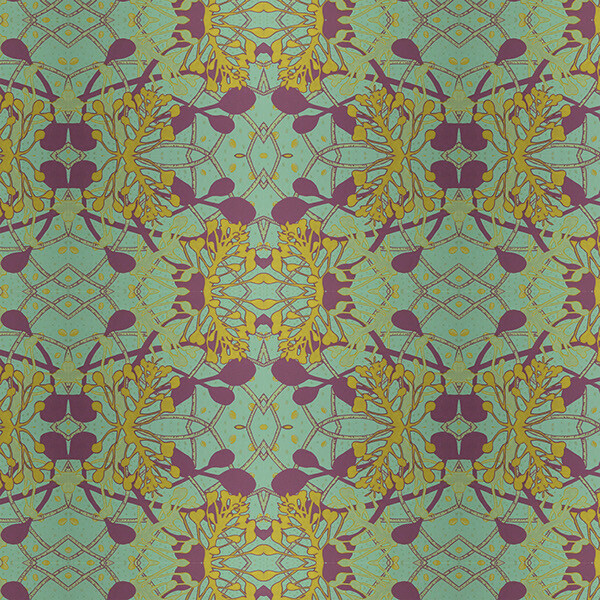 The Color ways and repeat were developed in Photoshop and Illustrator.